Evangeline Ceiling Tiles is rated 5.0 out of 5 by 1. 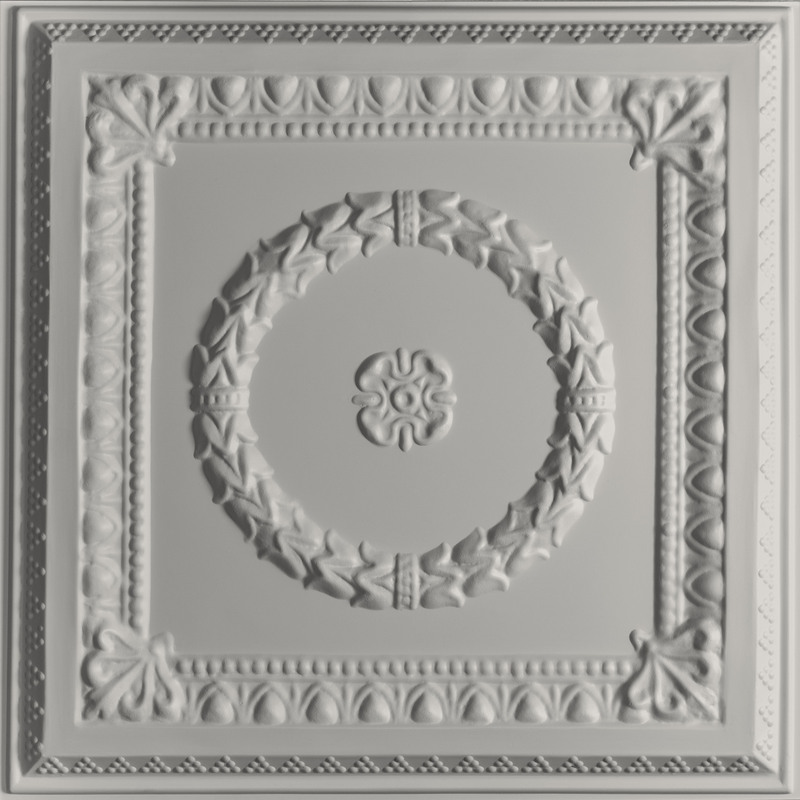 Evangeline Ceiling Tiles epitomize American colonial architecture and interior design. Made from our Signature Series 0.030 in. 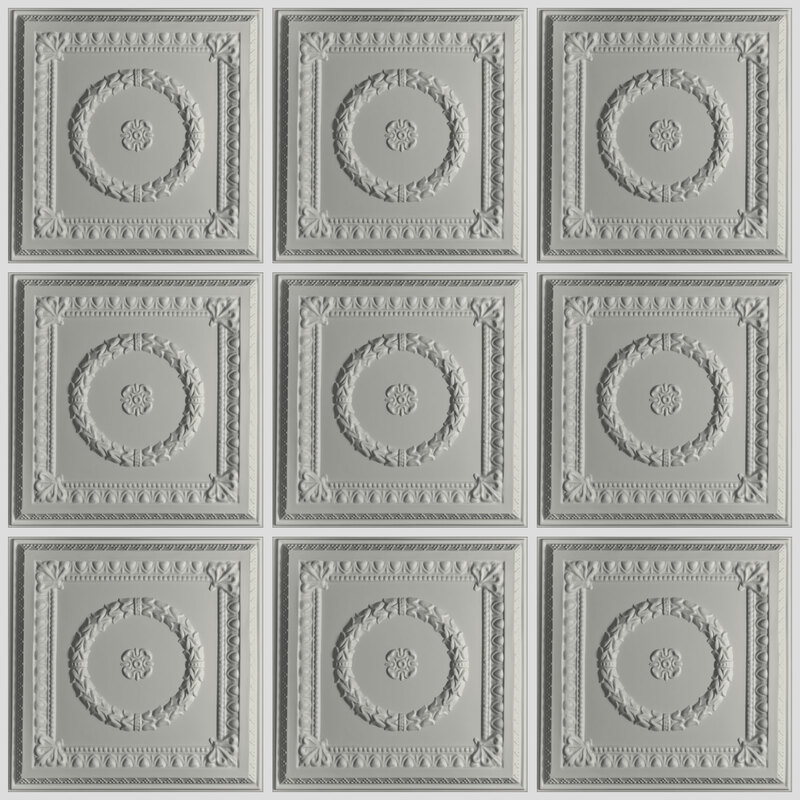 thick vinyl plastic, they are thermoformed from molds based on original, hand-crafted tin ceiling tile designs and will add a decorative focal point sure to get people talking. What is the best way to cut the tiles.And do they unlock.And are they pre finished. While Ceilume tiles can be cut using standard household scissors, if you have lots of cuts to make your hands will be happier if you use a pair of Straight Bladed Aviation Snips. Ceilume tiles come pre-finished from our factory in Northern California, but they can be painted to match your decor. Rated 5 out of 5 by NPR from Best design decision we made I can't tell you how many people come into our place and comment about the ceiling. It provides us the WOW factor we were looking for. The tiles were a breeze to install, cut around lights etc. Come by and check it out.